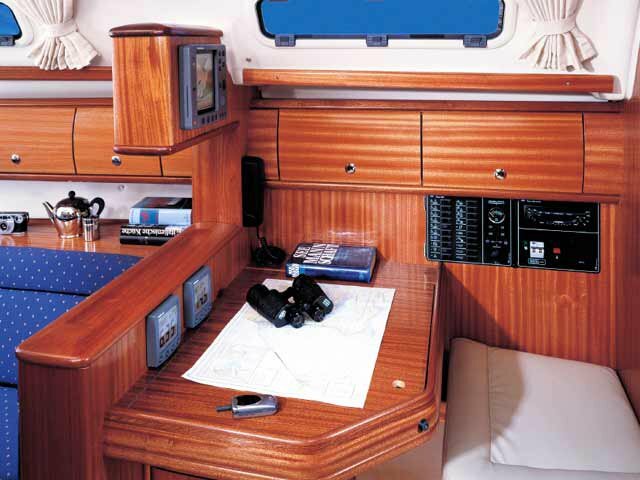 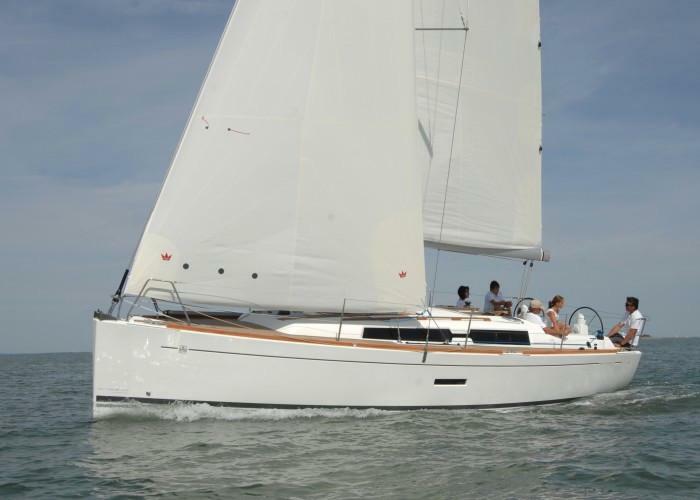 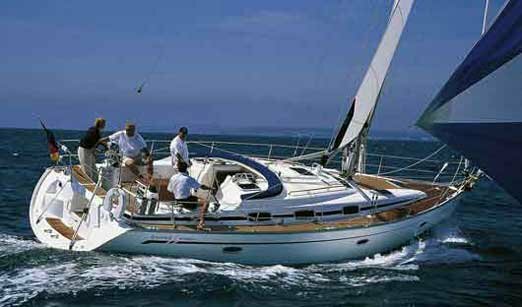 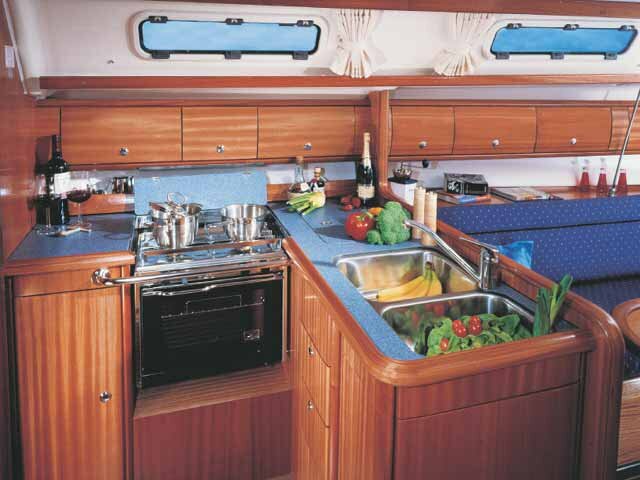 You will feel like the king of the world behind the helm of this beautiful Bavaria Yachtbau Bavaria 36. 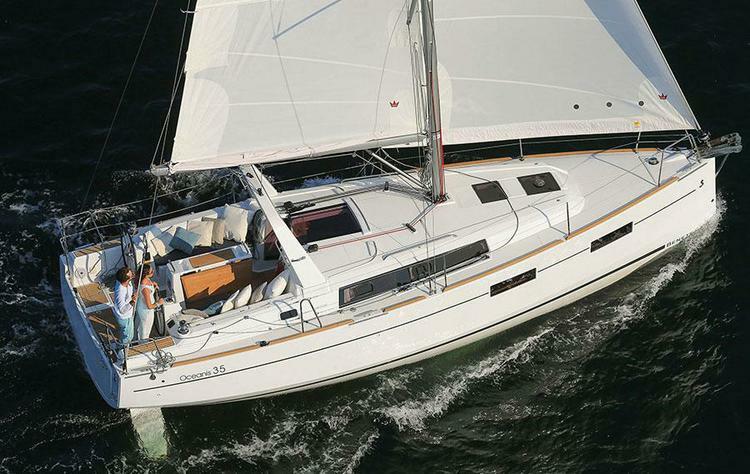 Sail the waters of Aegean in style. 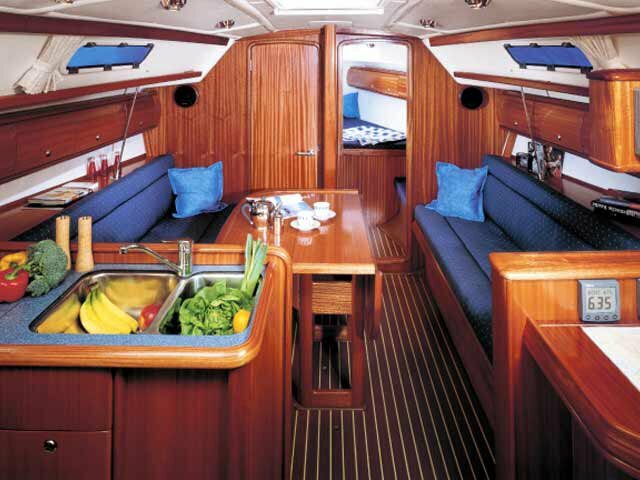 Usually this boat operates around Aegean, TR. 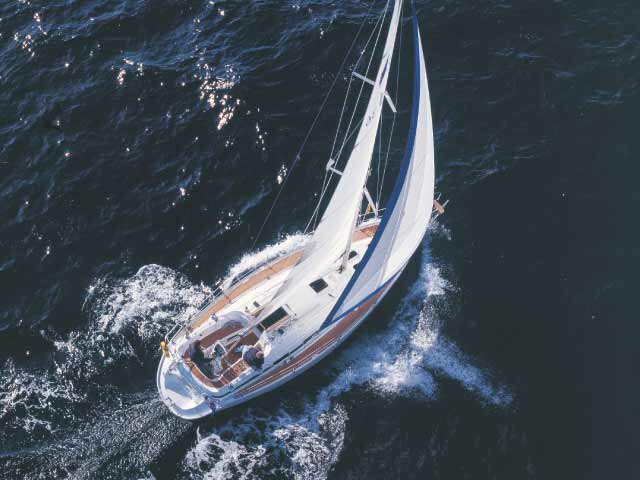 As one of the busiest yacht charters and boat rentals harbor in the southwest Mediterranean, Marmaris Turkey is ideal as a starting point for your summer nautical holiday! 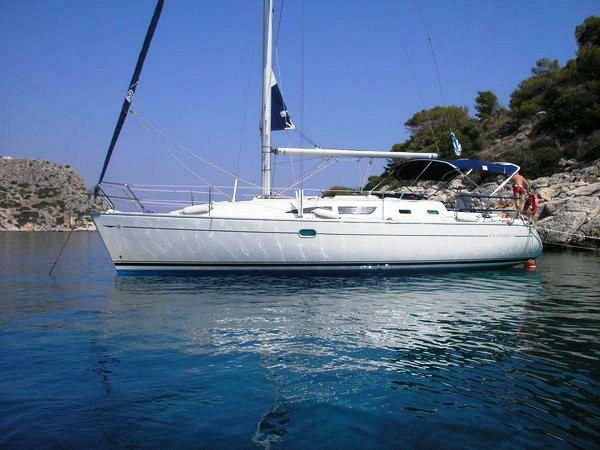 Don’t miss the chance to go on a boat trip to the Lycian tombs or a moonlight cruise to Serçe Limani. 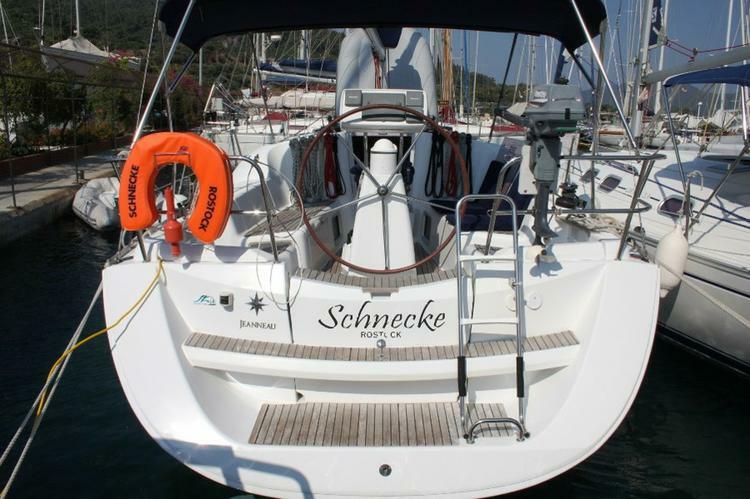 Dock your yacht charter at the luxurious Netsel marina and visit the old cobblestone town or rent a boat to explore Bozuk Bükü bay. 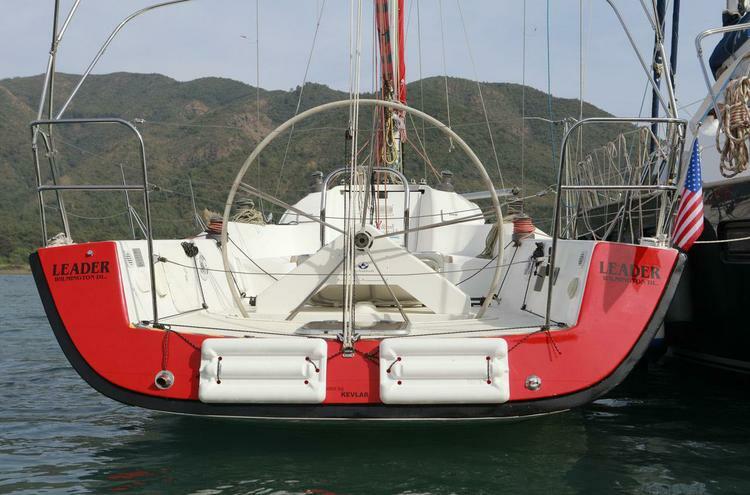 There are so many things to do by boat in Marmaris, Turkey… Read on!